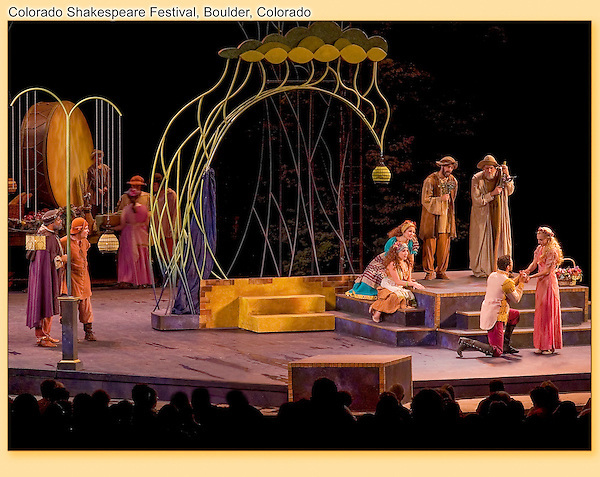 Colorado Shakespeare Festival on the University of Colorado campus. Boulder Sightseeing tours. Click the above CONTACT button for inquiries. Year-round Boulder tours.